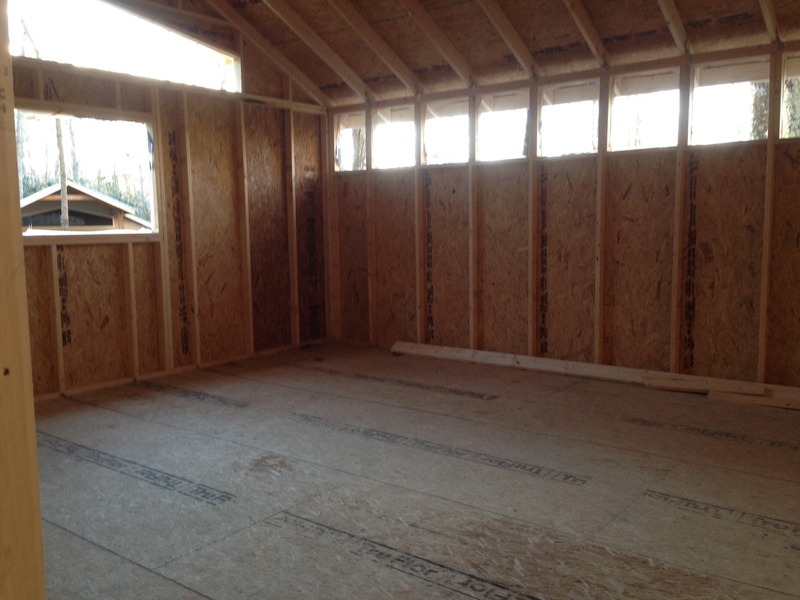 Lots of construction crews have been busy this year at Crestridge! We’d like to fill you in on what all has been happening the past several months. There are three projects at this point. 1. The two cabins are coming along well. 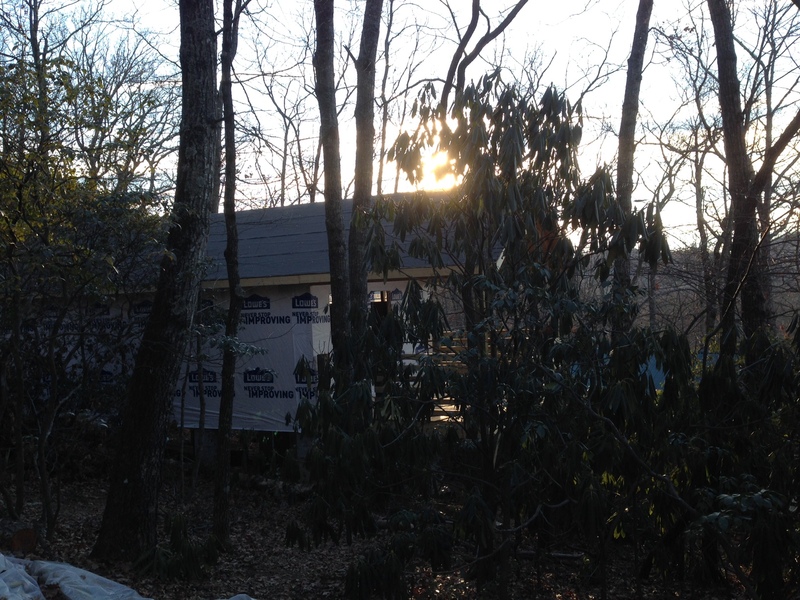 The shells are finished (minus the siding and roofs). Now it’s time to get started on the inside. 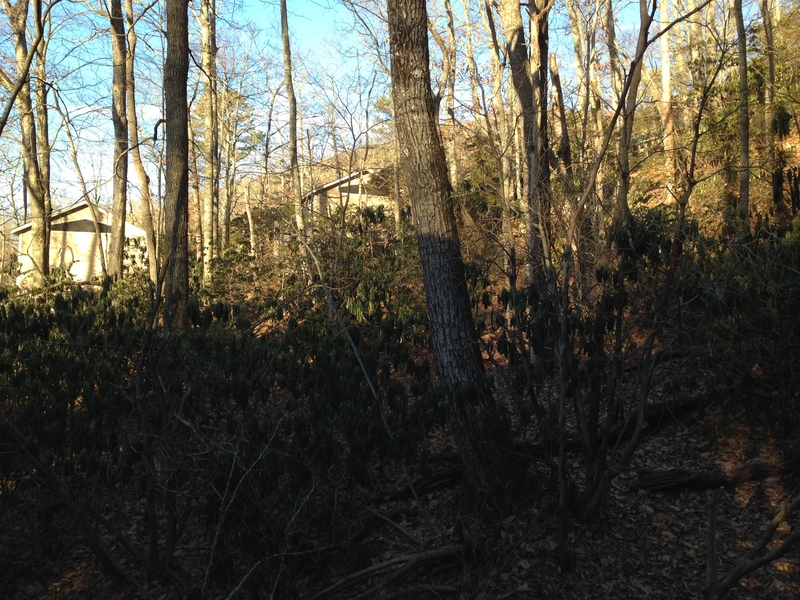 Previously, we said that the new cabin on Chip/Chick Hill will be a Chickasaw cabin. 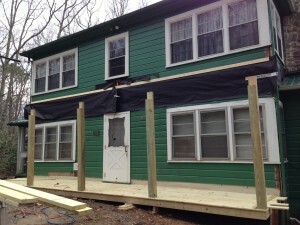 There has been a change and that cabin will now be a Chippewa cabin. 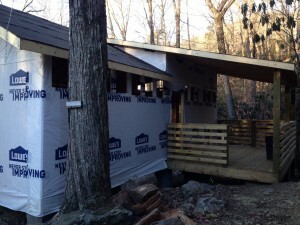 There will still be four Chippewa cabins and six Chickasaw cabins. The staff cabin (currently known as the Mansion) will also be a Chippewa cabin. 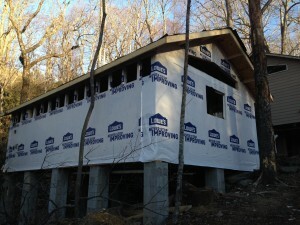 The current Chickasaw 6 will be a staff cabin. The Chippewa cabin is a little different. It has the porch on the side instead of on the end. It looks great! 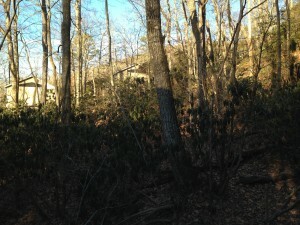 We’ve also decided to have six Cheyenne cabins and six Choctaw cabins. So if you have finished 6th grade, you’ll be in the Cheyenne Village. If you have finished 8th grade, you’ll be in the Choctaw Village. For those who have finished 7th grade, you’ll either be in Cheyenne or Choctaw. 2. We are adding a covered porch across the front of the Lodge. 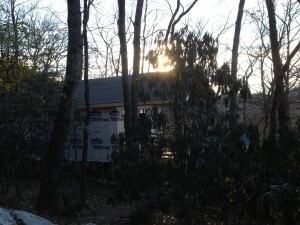 This will allow more covered, outdoor space for the cooking skill! 3. Marty and Rob are updating the bathrooms in the Infirmary. We don’t have any pictures to show at this point, but this is a huge improvement! They are updating the light fixtures, vanities, toilets, and added new tile floors! Be sure to follow us on Facebook, Twitter, or Instagram to see up-to-date photos!